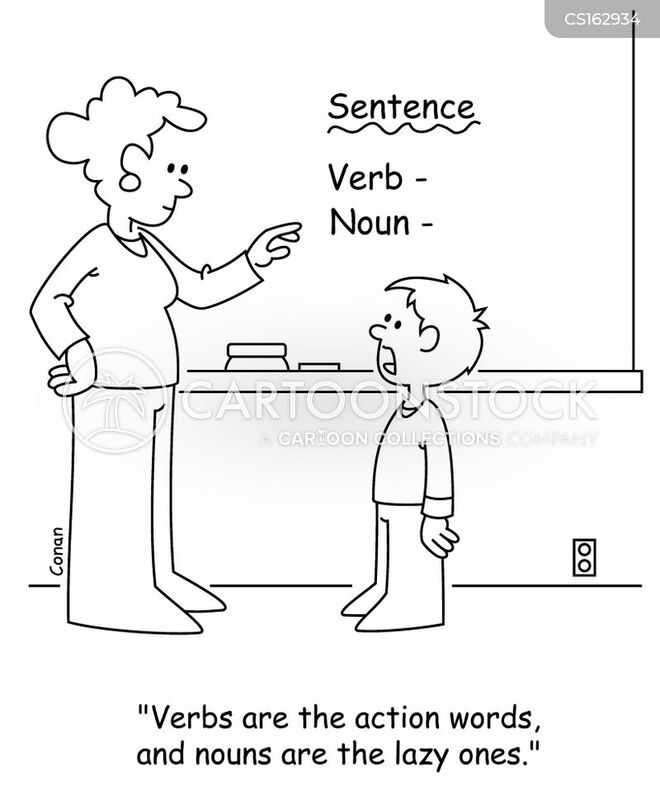 "Verbs are the action words, and nouns are the lazy ones." 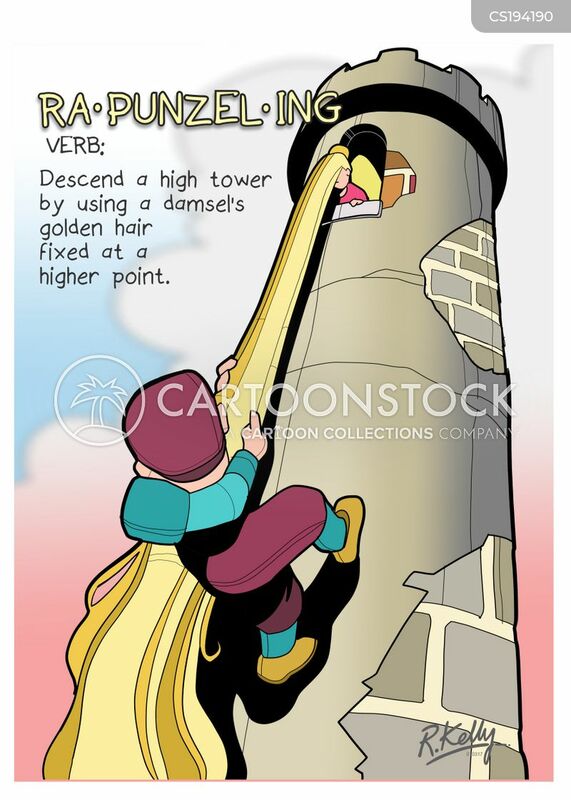 RA-PUNZEL-ING: Verb: Descend a high tower by using a damsel's golden hair fixed at a higher point. 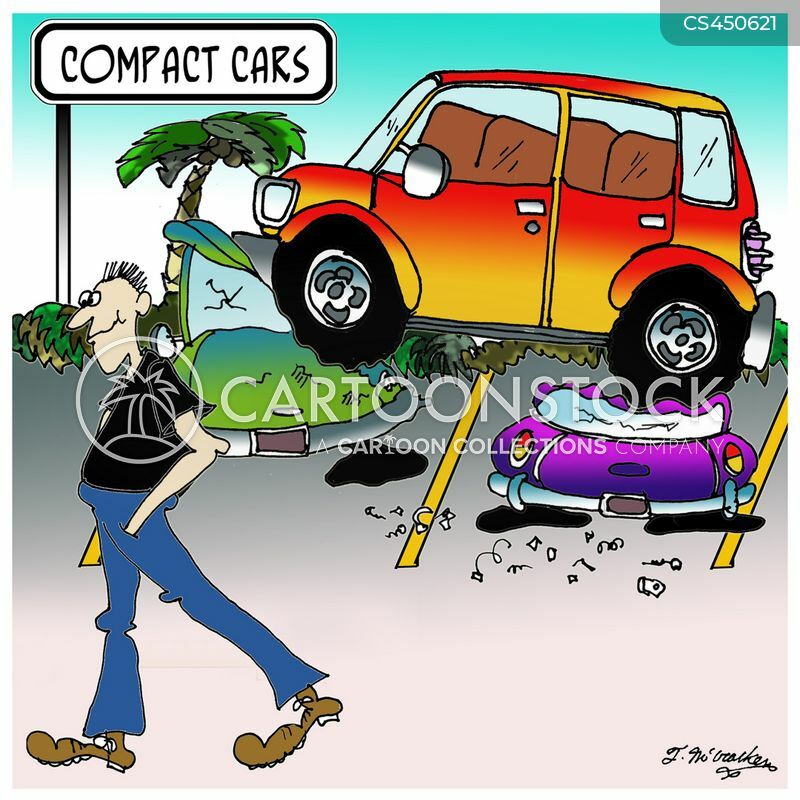 Present Tense/Present Simple/Present Progressive/Present Perfect/Present Past. 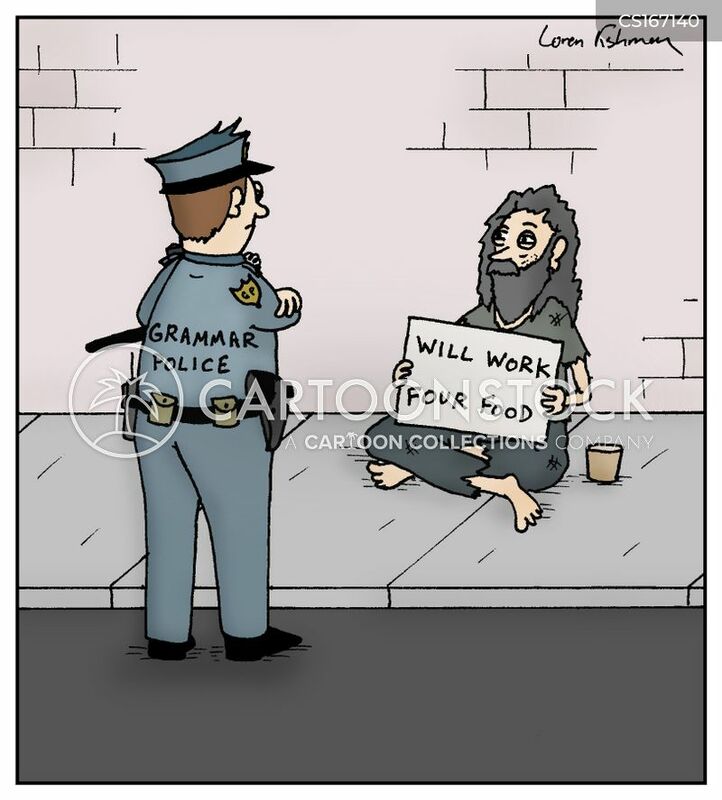 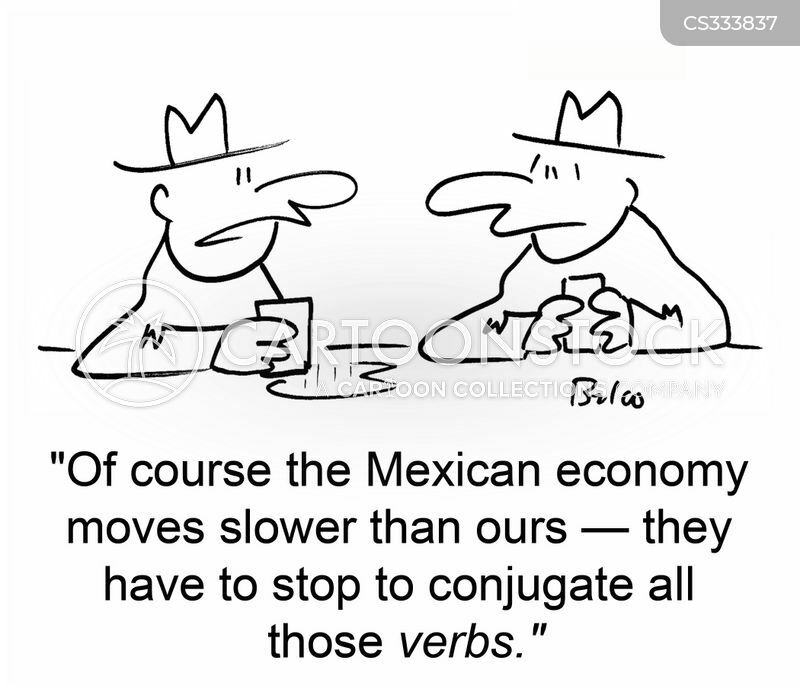 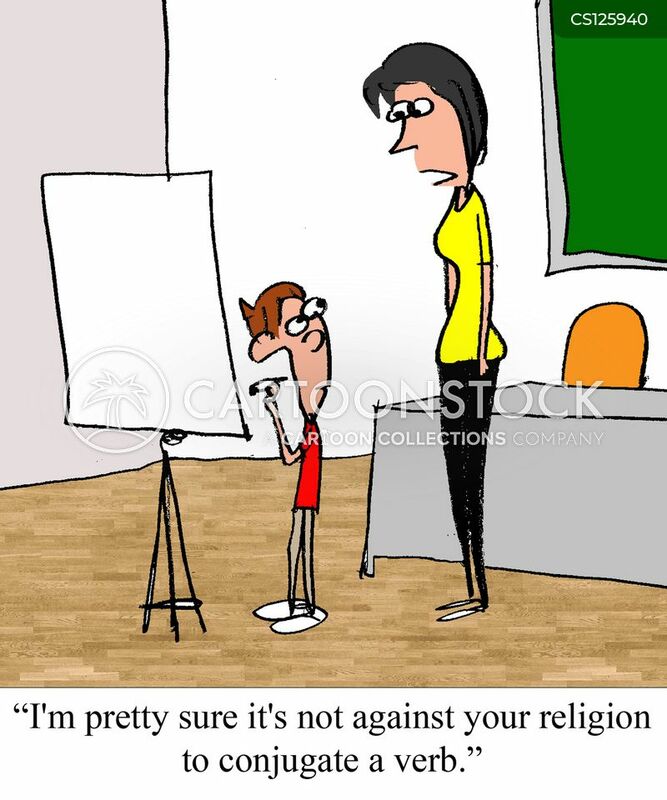 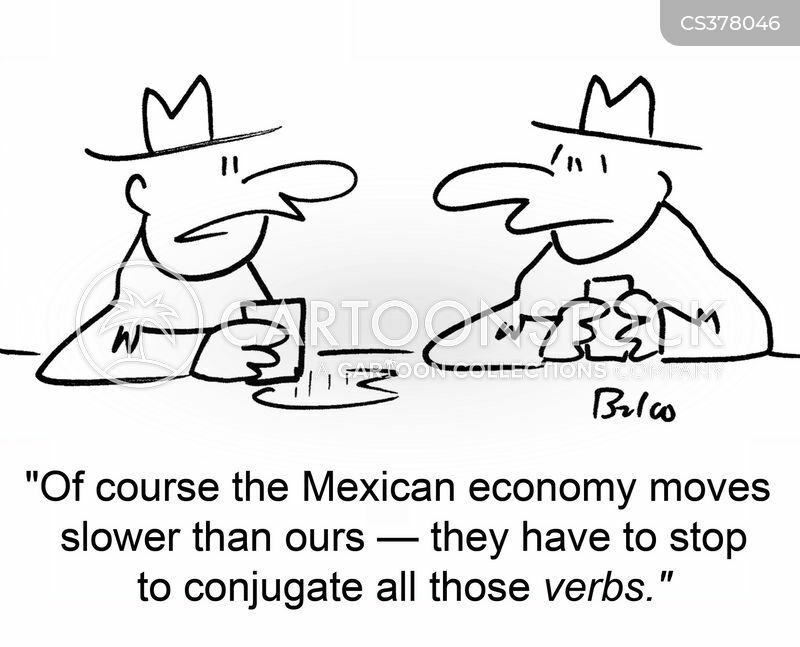 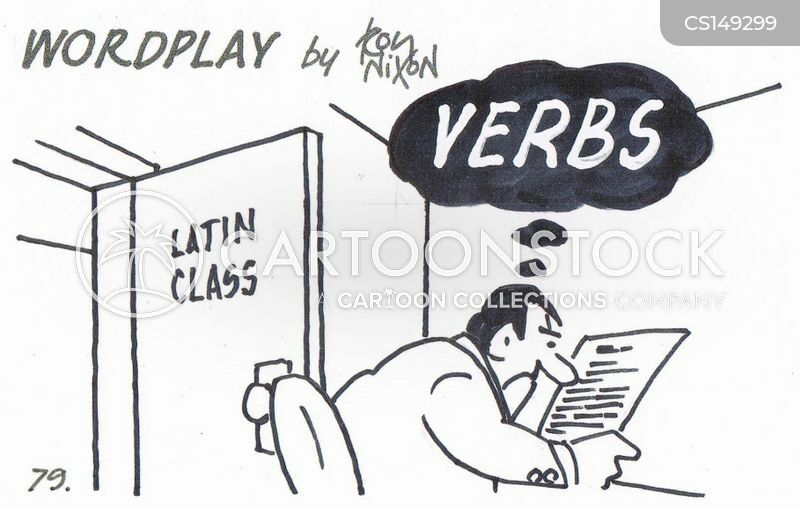 "I'm pretty sure it's not against your religion to conjugate a verb." 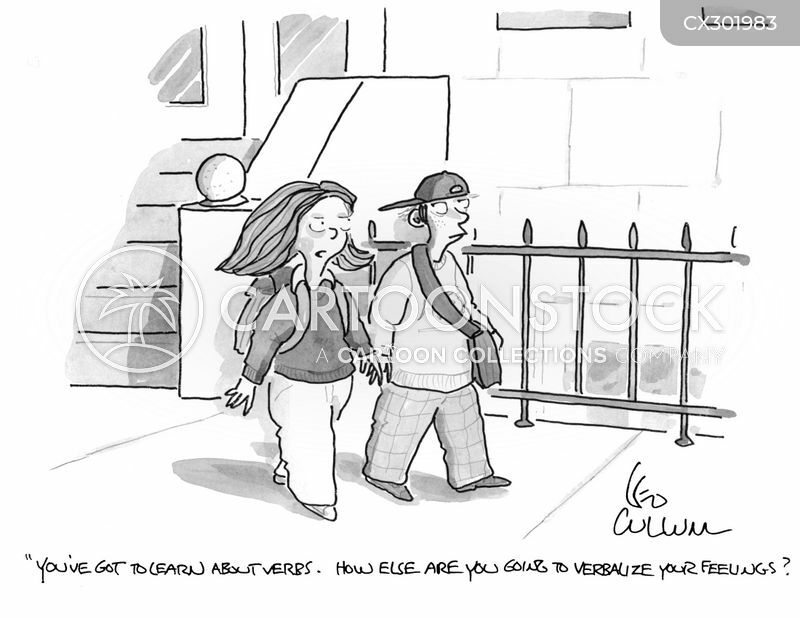 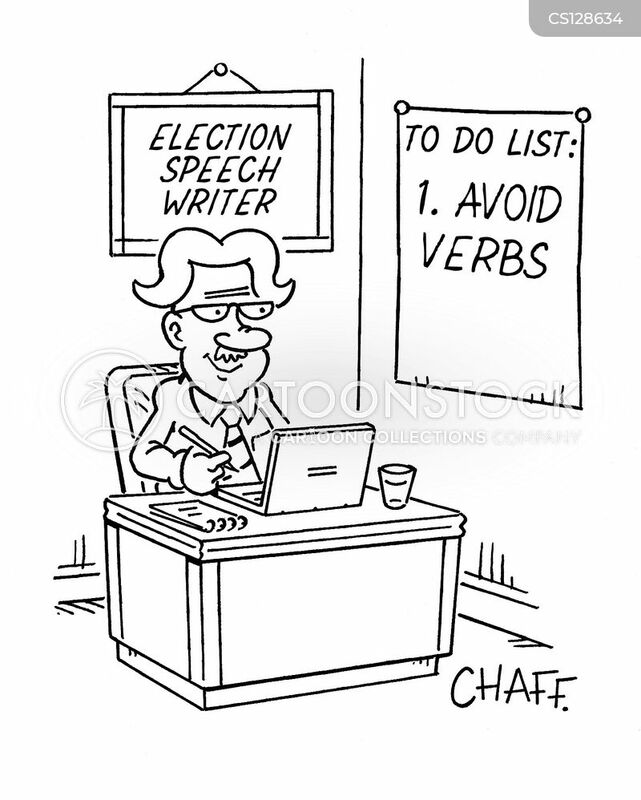 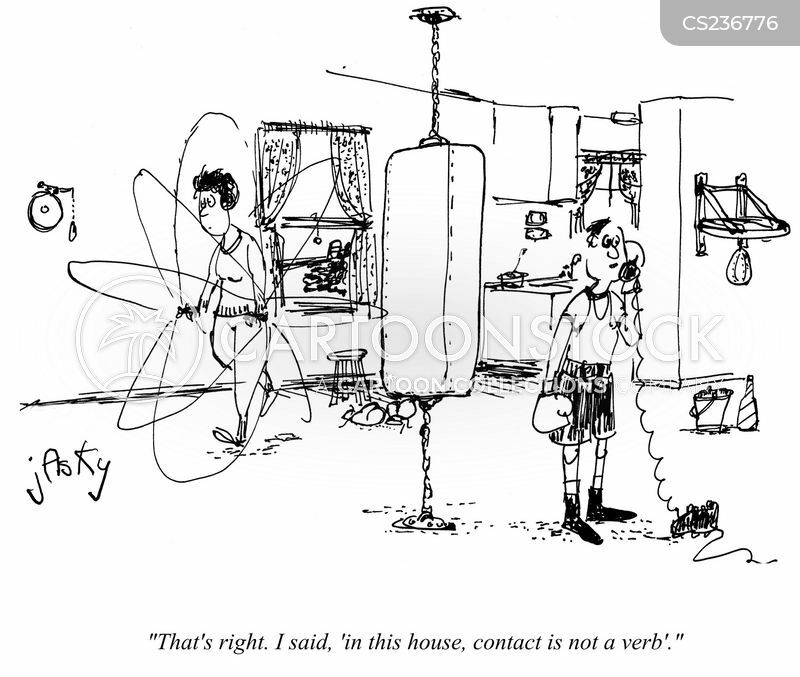 "You've got to learn about verbs. 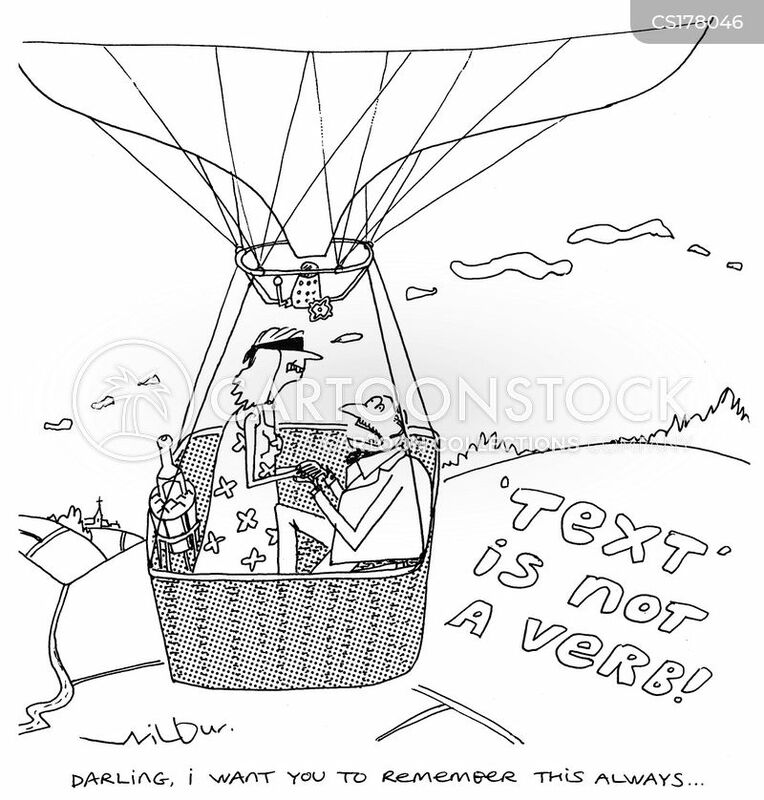 How else are you going to verbalize your feelings? 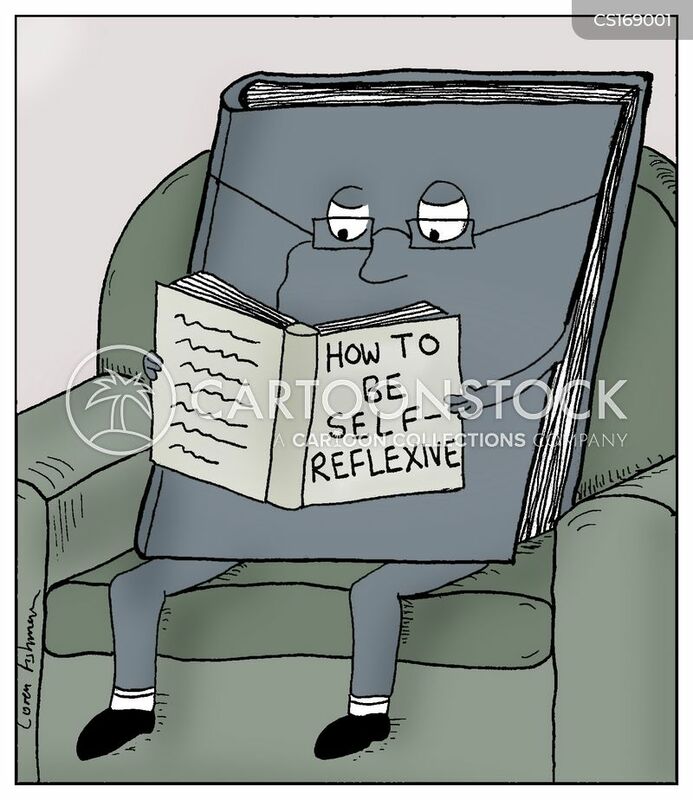 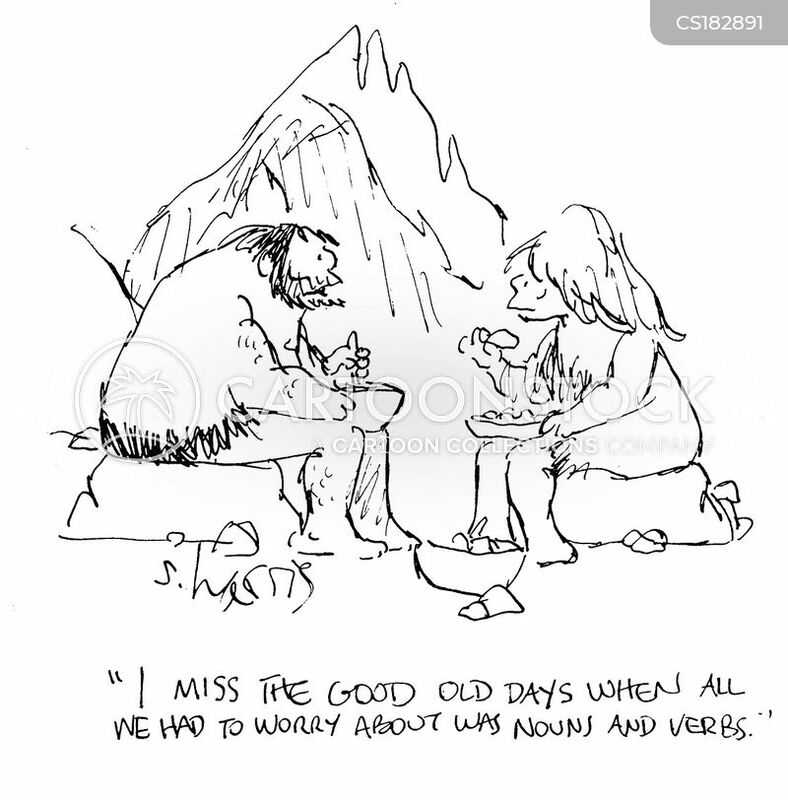 "I miss the good old days when all we had to worry about was nouns and verbs." 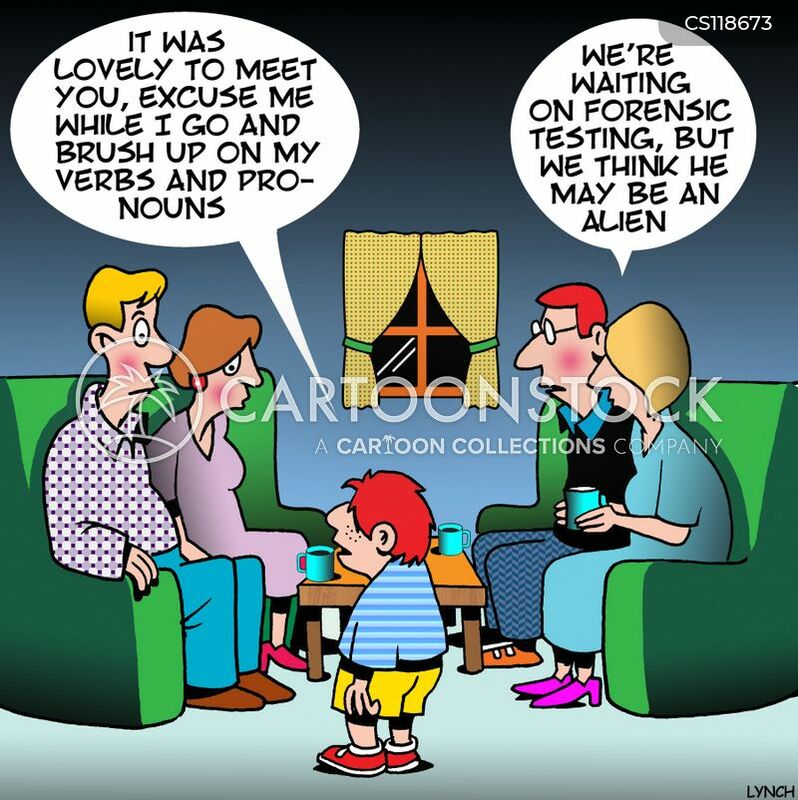 "We're waiting on forensic testing, but we think he may be an alien." 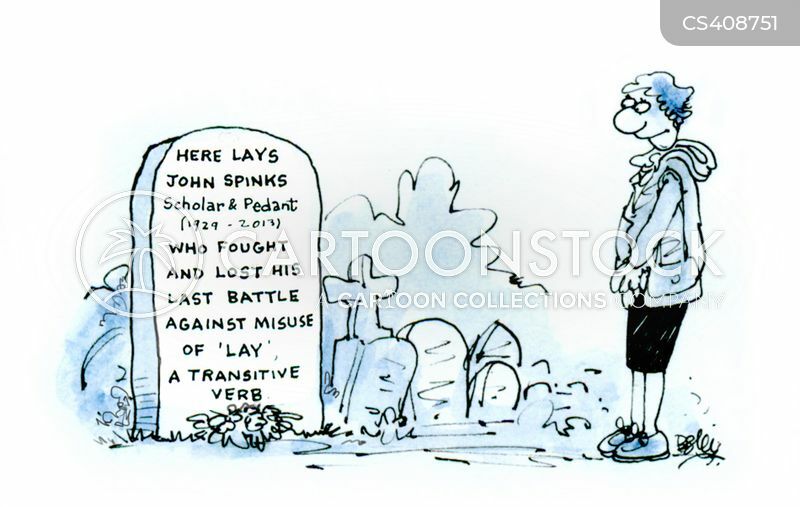 Here lays John Spinks - Scholar and Pedant who fought and lost his last battle against misuse of 'Lay' a transitive verb. 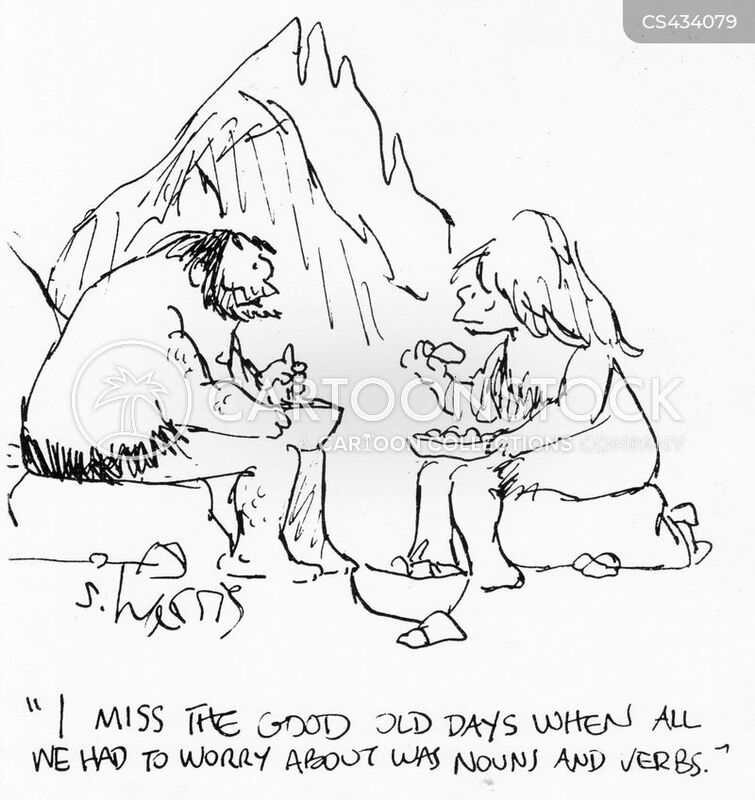 "They're not wasting time with verbs anymore." 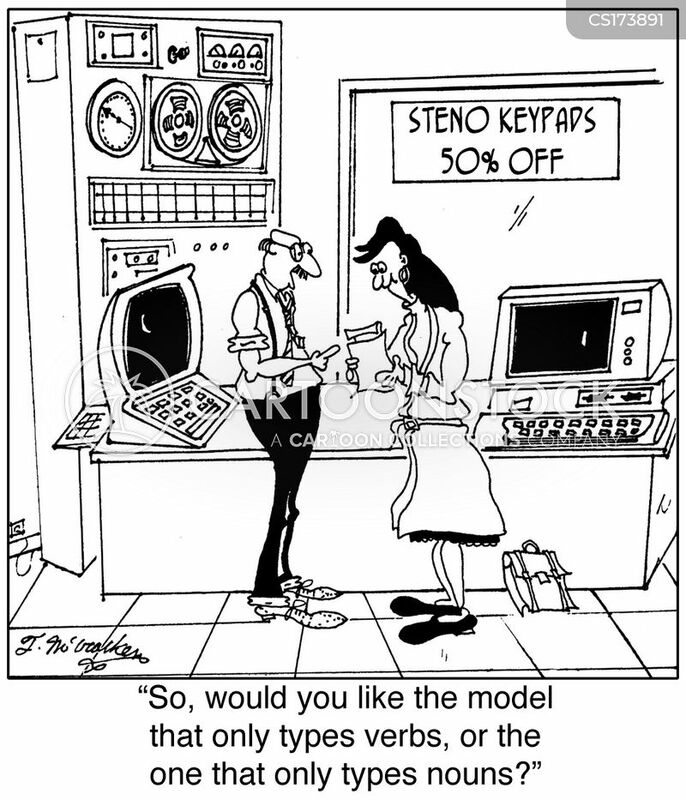 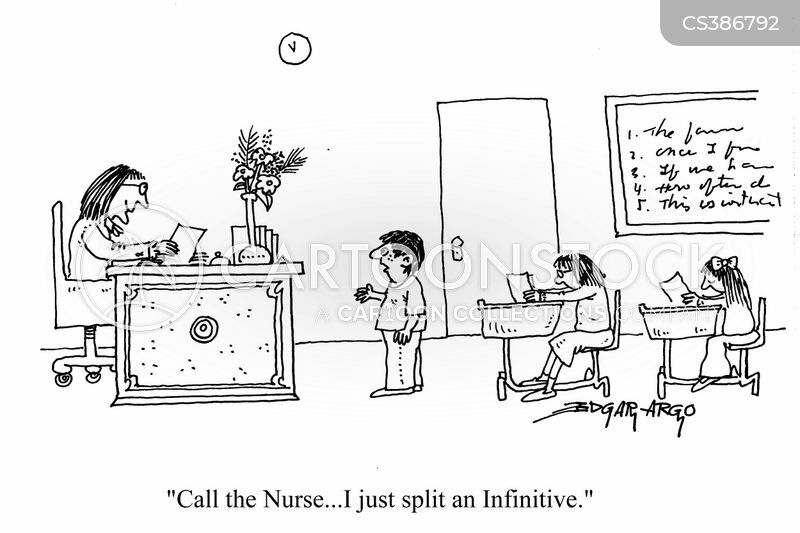 So, would you like the model that only types verbs, or the one that only types nouns? 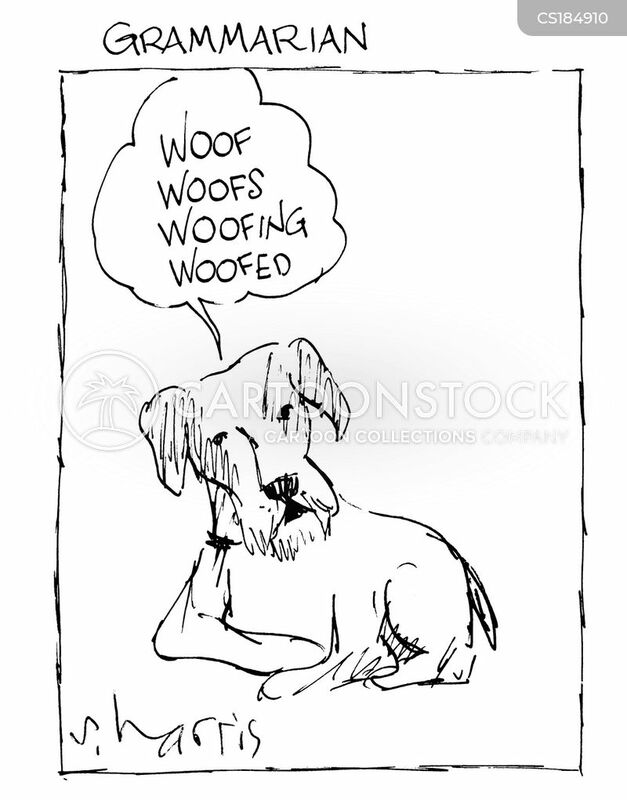 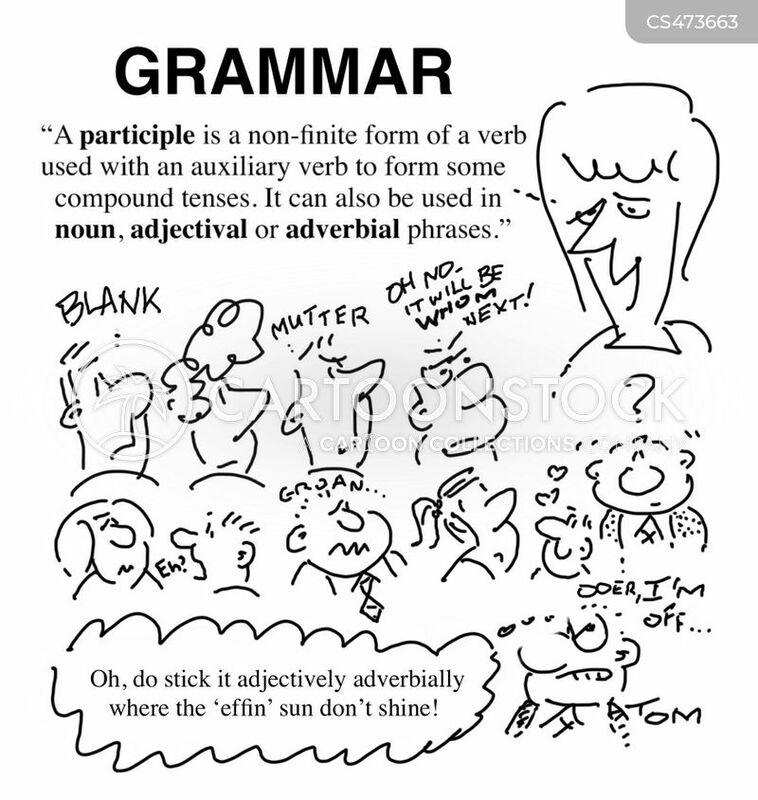 "Oh, do stick it adjectively adverbially where the 'effin' sun don't shine!"